Can you have fun in such a big car? Do you think SUVs and crossovers are just sensible machines for carting the family around in? Wrong. Audi and Mercedes-Benz (as well as other companies such as BMW) have set out to disprove this theory by introducing faster versions of their accomplished all-rounders, meaning you can get a practical family SUV with the performance of sports saloon. Can you really have it all? 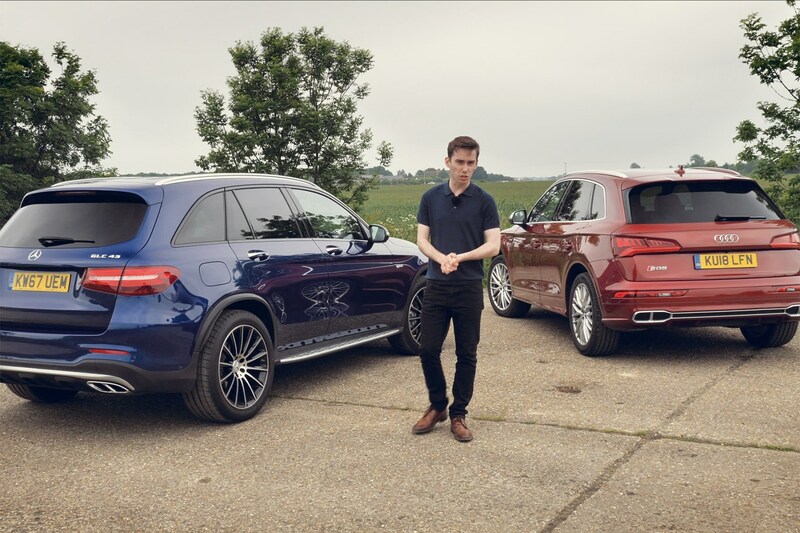 We brought the Audi SQ5 and Mercedes-AMG GLC 43 together for a grudge match, to see which is the best fast 4x4. If you like this kind of car, BMW also sells an M40i version of its latest X3 SUV, while Volvo has taken an alternative approach by putting a powerful plug-in hybrid powertrain in its XC60 SUV, with more power than any of its rivals, but majoring on technology and comfort.